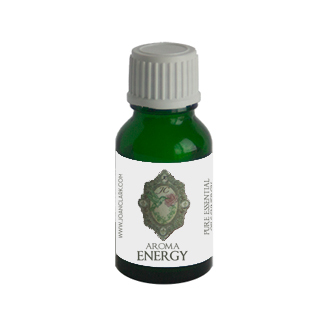 Aroma*Energy is our synergy that supports one’s natural state or energy frequency-- which is alive, vital and vibrating with passion, inspiration and creativity. It is good for those who are feeling fatigued, stagnant and finding it hard to get up and going. Procrastination, energy leaks, lack of boundaries allowing energy intrusions, and having no sense of direction/motivation because the vital-life force energy is being suppressed. Contains: Black Spruce, Cedarwood Atlas, Fir Balsam, Lime, Peppermint, Spearmint.